Whey Protein Recover Bars was created. Sign up for future Gatorade news! Click the button below to sign up for future Gatorade news, deals, coupons, and reviews! Sign up for future Gatorade deals and coupons! Click the button below to sign up for future Gatorade deals, news, and coupons! 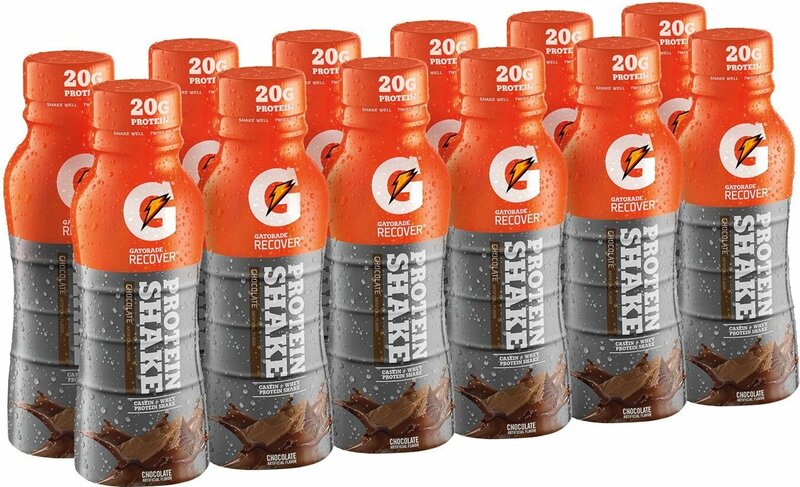 Feb 20, 2019Gatorade Whey Protein Recover Bars - 12 Bars (Mint Chocolate Crunch) for $9.00 at Amazon! Aug 04, 2018Gatorade Whey Protein Recover Bars - 12 Bars (Peanut Butter Chocolate) for $11.97 - $12.34 at Amazon.com! $49.94 This is a Buy 1 Get 1 FREE offer!